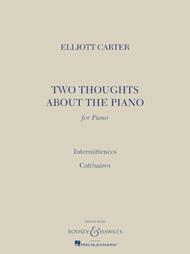 Composed by Elliott Carter (1908-). BH Piano. Classical. Softcover. 28 pages. Boosey & Hawkes #M051105540. Published by Boosey & Hawkes (HL.48019999). 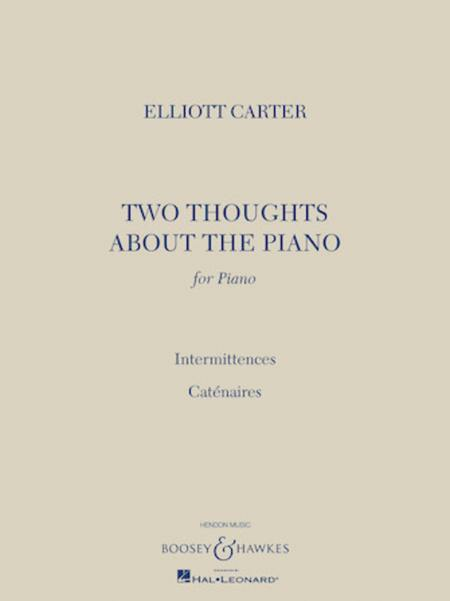 Includes two new piano pieces: Intermittences and Caténaires.